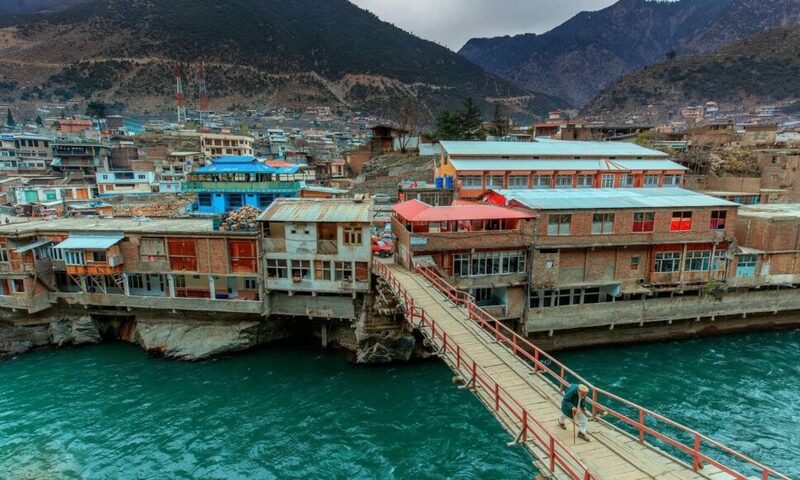 Here we go with another thrilling destination to visit for groups, families and couples, Swat kalam Valley. For such purpose we have Swat Kalam 5 Days 4 Nights Basic Tour package. 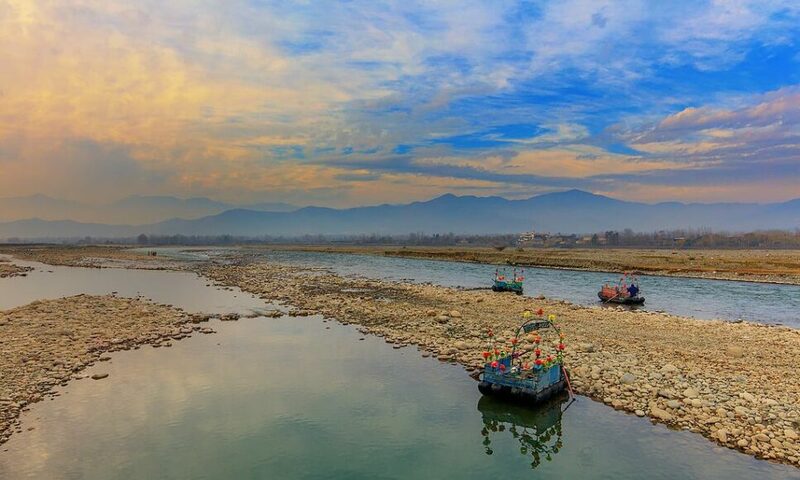 Swat valley resides in Khyber Pakhtunkhwa province of Pakistan. 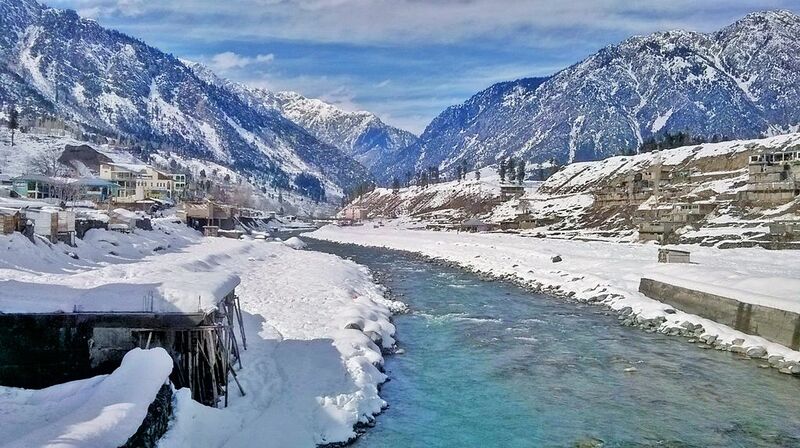 When Queen Elizabeth || visited Swat valley, She called it the Switzerland of Pakistan. This valley has a lot to offer for there travelers like meadows, lakes, waterfalls and much more. Along with sightseeing of beautiful locations, we provide our signature services with best possible accommodation in cheap tour package. One should think about this tour package and visit some mesmerizing areas with there loved ones. After Picking you from Rawalpingi/Islamabad, we shall move towards Swat Valley. Reach Fizzaghat for night stay. On the way we shall stop at some places for sightseeing. Today we shall move towards marvelous Kalam valey of Swat. It will take around 7 hours to reach there. On the way, we shall stop at madyan and Bahrain for sightseeing. Now we shall visit Ushu dense forest of Kalam valley. After few hours excursion move back to Bahrain. Reach there in 3 hours and overnight stay there. As our second last day, but not last. 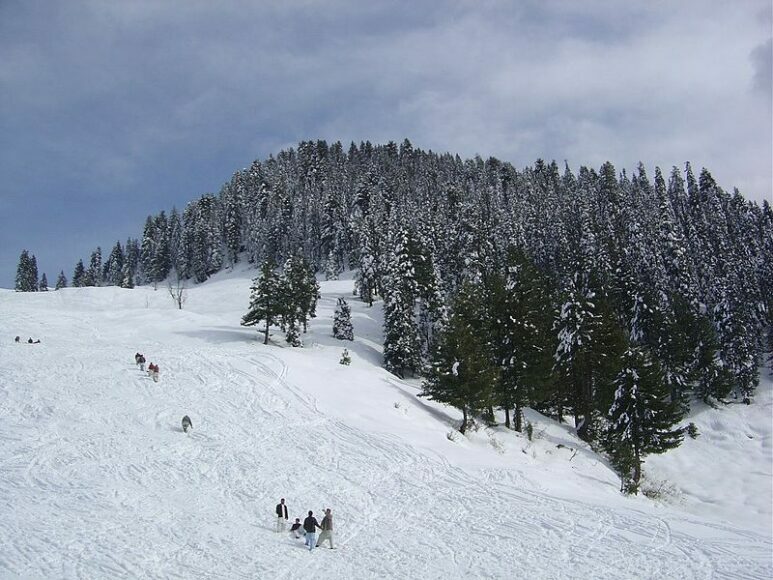 We shall move towards Malam Jabba that is famous for Ski resort. After few hours of spending time, move towrads Fizzaghat for night stay. Today we shall move backwards towards Rawalpindi/Islamabad. Reach there till the evening for the End of our Journey.